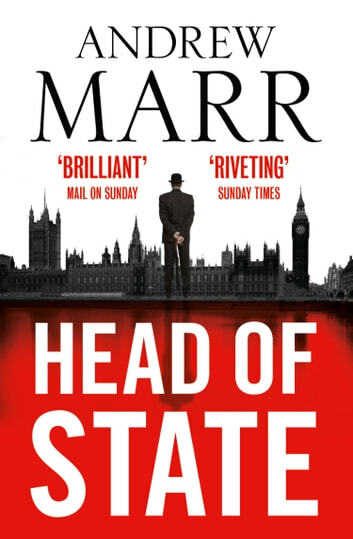 I can appreciate that Andrew Marr used a lot of his direct knowledge of the political environment to very interesting effect, that bit i liked a lot. The plot however seemed a long way off the wall but maybe I'm naive. I must admit to being a bit confused with the time shifts too. 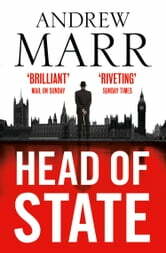 An enjoyable read with amusing twists but not a thriller. The amount of swearing was a distraction but overall it was a good read.